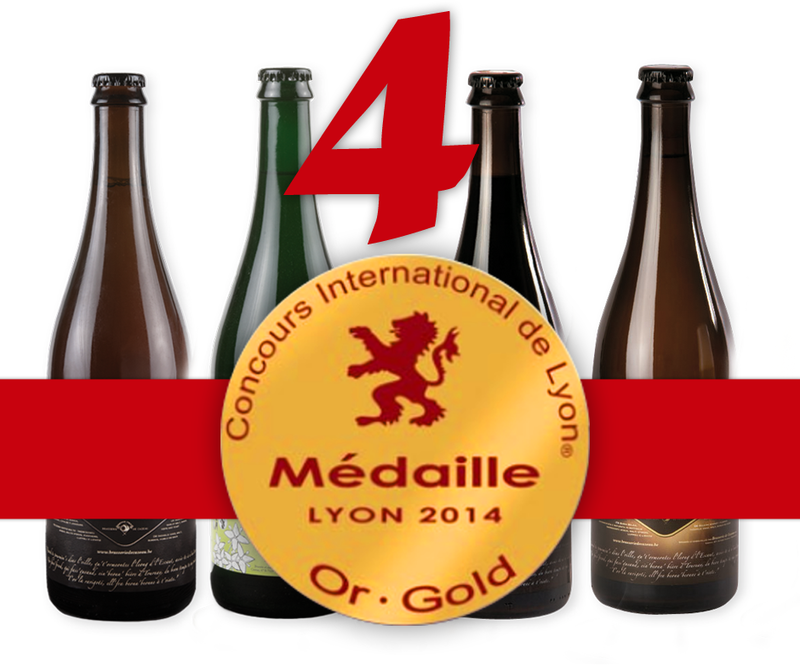 This year we have decided to participate in the Concours International of Lyon in France. Many people consider this city as the capital of taste, and for several years it is hosting its International Wine Competition. To give you an idea of the magnitude of this contest, here are some figures from 2014: 3685 samples tasted, 22 countries represented and millions of bottles valued by medals. Given the importance that the competition took and its international reputation, they decided in 2015 to open the doors of their competition to the brewers to make them enjoy this popularity.